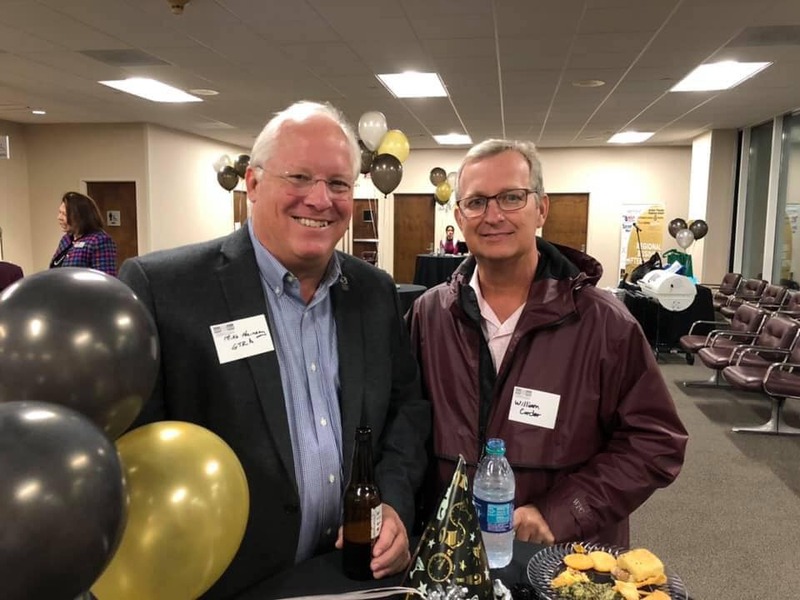 Andy Johnson, CEO of Bank of Vernon, has announced that they plan to open a new branch – only their second outside of Vernon – on Bluecutt and Chubby Drive in Columbus. No date has been set, however. The bank first opened in Vernon, Alabama in 1911 and made it through the Great Depression. 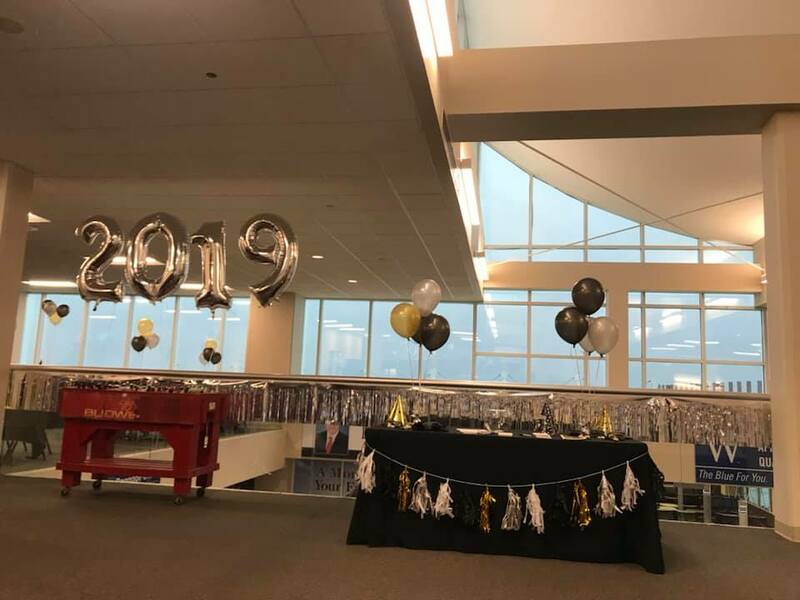 In 2017, it opened up in Caledonia, which is currently its only other branch outside Vernon. Aaron’s on 45, a rent-to-own place, has moved its inventory over to its Starkville location at 424 Hwy 12 W and shuttered its local building. The Uniform Center has opened for business at 443 Wilkins Wise Road in Columbus. New owners Leroy and Pam Lacy moved the business from Highway 45. 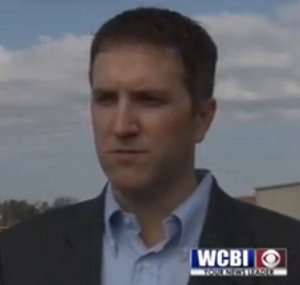 Belk on Hwy 45 N just recently held its Grand Re-opening this past Wednesday after extensive renovations. They are listed as #14 out of their 150 division stores. Hoover’s Bakery in West Point has re-opened its doors! They will open at 5 AM Tuesdays through Fridays, closing not long after lunchtime. So, bring your appetite and be sure to wake up bright and early! Cadence Bancorporation has announced that they will be merging with State Bank Financial Corporation, in a deal valued at roughly $1.4 billion. 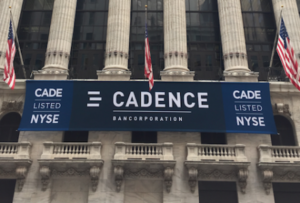 Cadence’s press release stated that the merger will create a regional bank organization with about 100 branches in Alabama, Georgia, Florida, Mississippi, Tennessee and Texas. Cadence shareholders will own about 2/3 of the combined company, while SB shareholders will own the remainder. 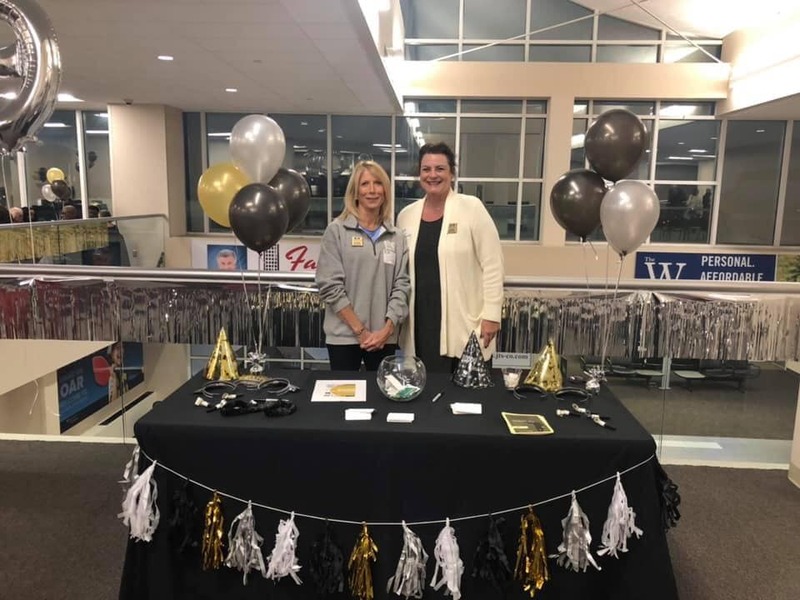 MUW played host to a small business seminar Tuesday night, that was put on by BancorpSouth and the Columbus-Lowndes Chamber of Commerce. The hall was packed with people young and old who wished to learn more about how to go about starting up their own small businesses. One of the featured speakers was Mary Jennifer Russell of New Albany. In 1997, she had been moving from job to job while dabbling in baking on the side, as a way to bring in supplemental income. She gradually grew her business, and, a year after beginning, she had (what was then) her first major sale — ten cakes, sold to a yogurt shop. Fast forward nearly twenty years, and now Russell’s Sugarees Bakery puts out a thousand cakes a week, while employing 37 people. 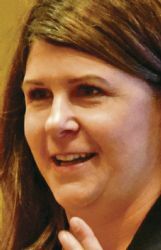 Her story has been featured in publications such as the New York Times and Oprah’s Magazine, and Russel earned her place as this year’s Mississippi Small Business Administration (SBA) Small Business Person of the Year. She had this advice to give to people just starting out: “What do you want to see?” she said. “What do you want to smell? 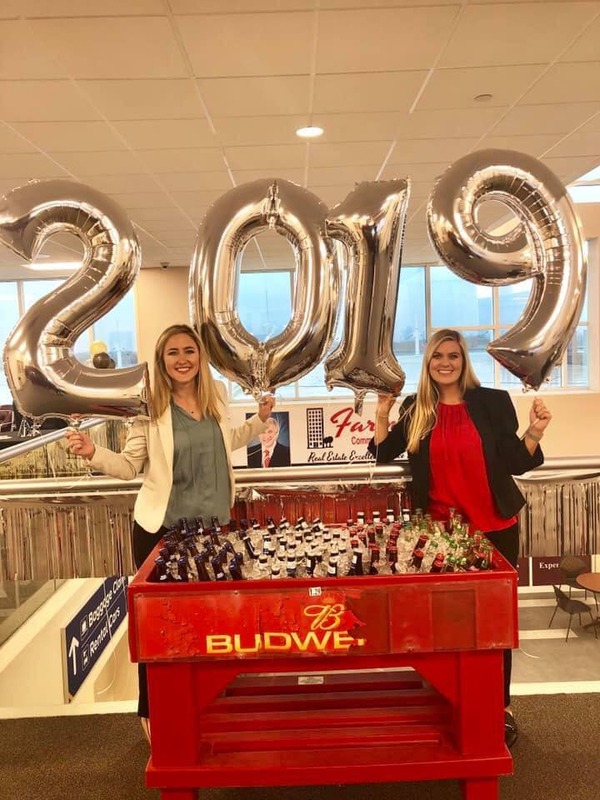 Really, really envision it with lots of detail.” She also emphasized the need to keep good books, constantly improving the business even after it’s up and running and – in particular – making sure to take good care of good employees. Russell went on to offer this piece of advice: “It’s easy enough if you start with low-risk,” she said. “…It can be done. It should be done.” She recommends keeping your old job for as many years as it takes to get the new venture to a profitable stage; it took her four years to do so, herself, resulting in her opening her own dedicated shop after proving that her business concept was viable simply by doing exactly what she set out to do. Small businesses are the lifeblood of our economy – The more of them we have, the more people who are willing to take on that risk – The more success stories we’ll hear, given time, investment, and a lot of hard work. And that’s Good for Business! 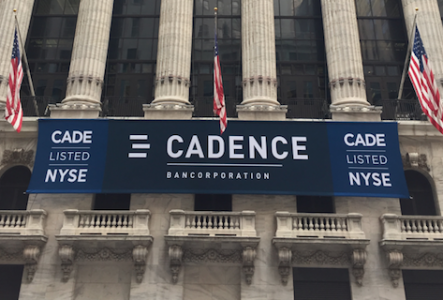 Houston-based Cadence Bank (CADE) recently returned to the NYSE, having completed their IPO two weeks ago. Now, they are gearing up to make themselves even stronger for the future. 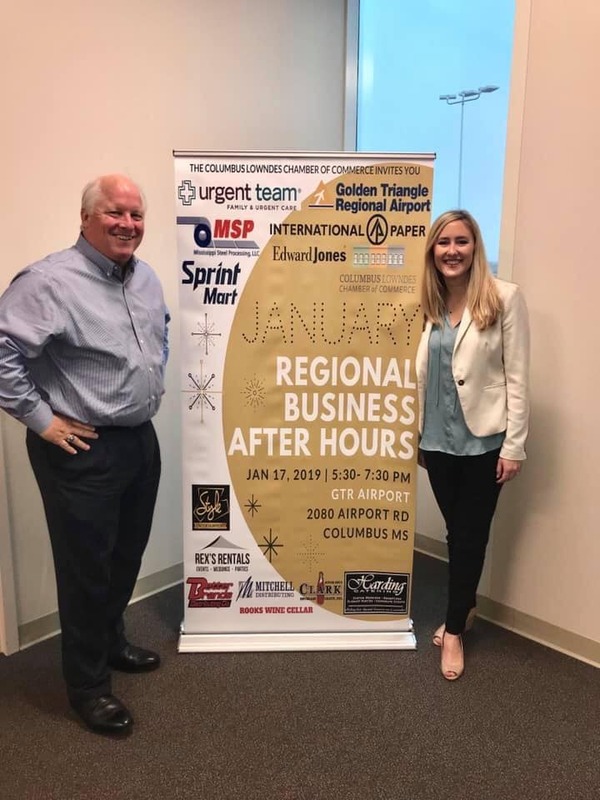 Cadence Bank’s Mississippi President Jerry Toney stated that Cadence Bank is one of the largest employers in the area, and that they plan to remain so. 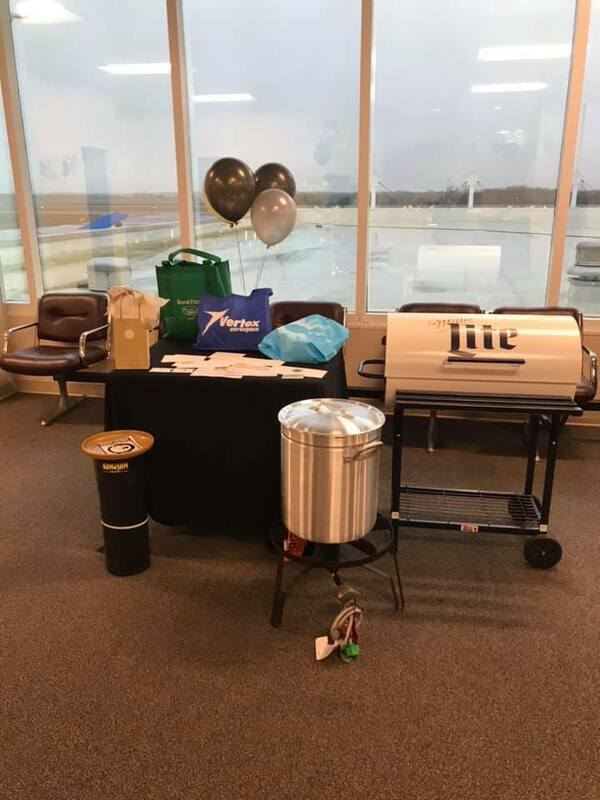 With this IPO, Toney says the company can further advance and build on its customer relationships on the local level: “We give a lot back to the community as well and we’re still and have been for many many years the largest private supporter of economic development in the entire Golden Triangle,” Toney said. As many people have weighed their large, regional or nationwide banks and found them wanting, more and more people are turning to smaller community banks. These smaller ones are often run by familiar members of the community, which helps to bolster trust in them in an era where the largest of the large banks still exist only because they were given vast amounts of taxpayers’ money. 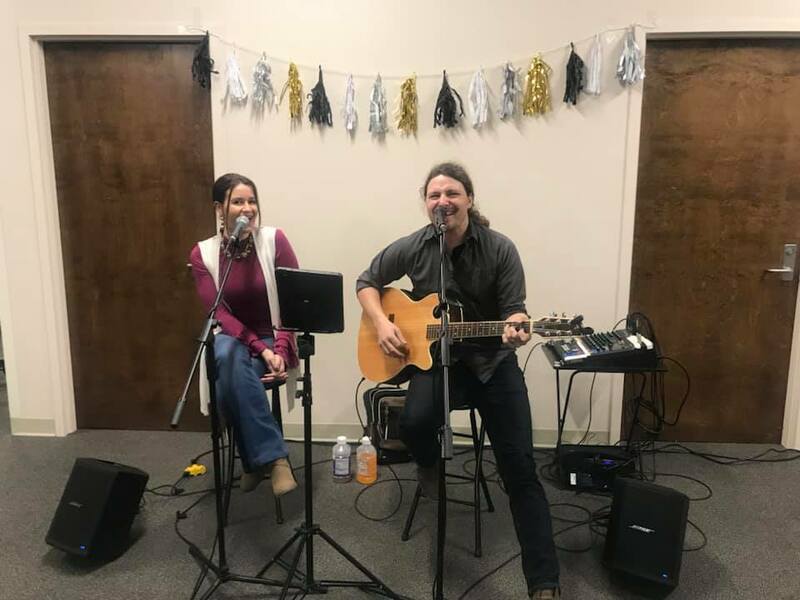 Community banks have their focus on the local people and heir needs – that’s good for their patrons, and that’s Good for Business! 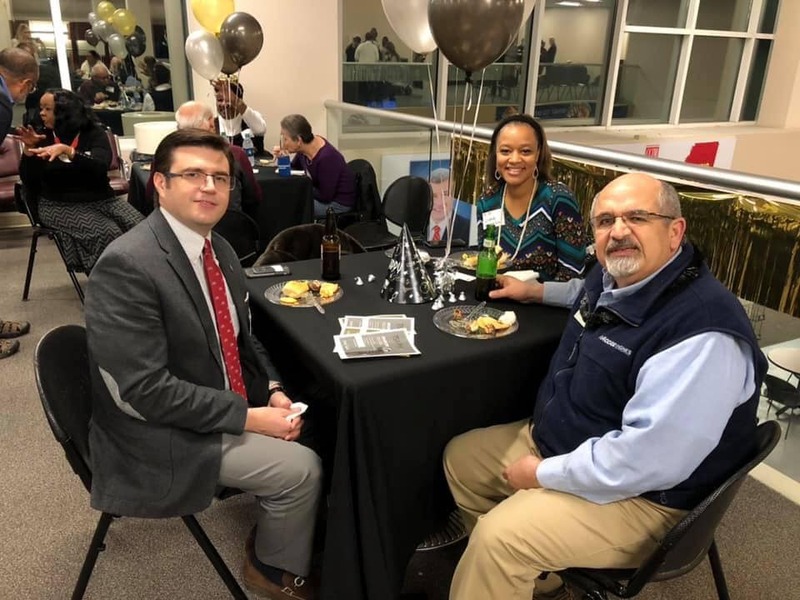 Bank of Vernon, like many other smaller banks, is striving to bring the conveniences granted by the big boys to their towns, while still maintaining the level of customer service and special attention that they community needs. According to the Independent Community Banking of America, there are 92 community banks in Mississippi with 731 branches. Our local “Millenial” generation is coming of age, and many of them have expressed the desire to go from simply renting a place to live, to investing in a true home. Combine that with a local economy that is improving steadily, incredibly low interest rates, and good availability of housing, and you have the perfect trifecta for anyone looking to purchase a home in the Golden Triangle – whether you’re just getting out of college or you feel it’s time to get out your old apartment and into a proper house, something which is often cheaper in the long run! Save money, gain stability, and put down roots in a town you love — That’s Good for Business! An apartment listing website recently conducted a study indicating that 84-percent of millennial renters in Mississippi want to purchase a home in the next two years. Whether you are one of these renters, or you have already established yourself in your career, this is a great time to buy a home. “Locally our economy is pretty good, you know we still have jobs being created. 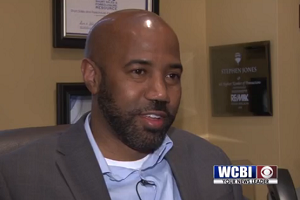 I think that helps out a lot when people are working,” says real estate agent Stephen Jones. ” The interest rate is still low, so it’s definitely still a great time to buy. Once the interest rate goes up, you buy less house.” he went on to give a bit of advice that we can all benefit from: “Well the number one thing that I would suggest is calling a local mortgage company and getting pre-approved. Once you’re getting pre-approved it makes the process a whole lot easier,” he says. Jeff Farnham works for one such mortgage company, JTS & Company. He gave advice on what companies look out for: “Job stability, overall credit, what your credit profile looks like, if there’s any money you can put down, how long do they want to finance the home?” He went on to say that, even if you can’t put down much of a down payment – or even none at all – many companies will be glad to work with you in order to come up with an affordable solution: “So we’ll do some 100 percent financing if their eligible. Sometimes we look at FHA that only requires a 3 and half percent down payment, and it will actually allow a gift. If the homebuyer doesn’t have the money themselves, mom and dad can make a little gift for them,” says Farnham. Generally speaking, as long as your credit score is 650 or higher, it should be smooth sailing. Smith’s Landscaping is now open for business at their new location. Please pardon the dust as they create a bigger and better store! 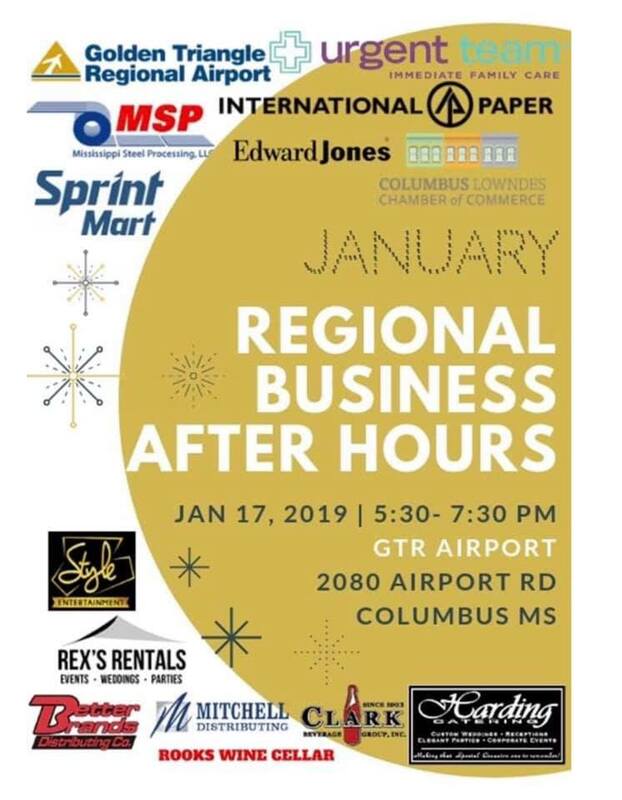 Two cornerstones of the Columbus economy, Renasant Bank & Smith’s Landscaping, have got new locations for their customers to visit. Smith’s moved from their longtime location on 18th Avenue North next to the Cracker Barrel to the former Barnhill’s restaurant site on the corner of 18th and 7th Street North. 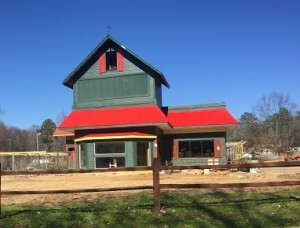 The family-owned garden shop sold their old lot to a group that plans to build a state-of-the-art Burger King later this year. 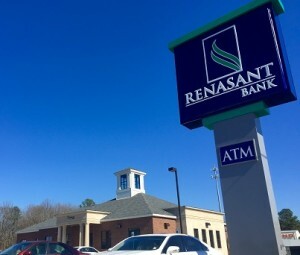 Renasant Bank has opened a new Columbus location. The branch is at 595 18th Avenue North — that’s beside Logan’s Roadhouse, across from Cracker Barrel. 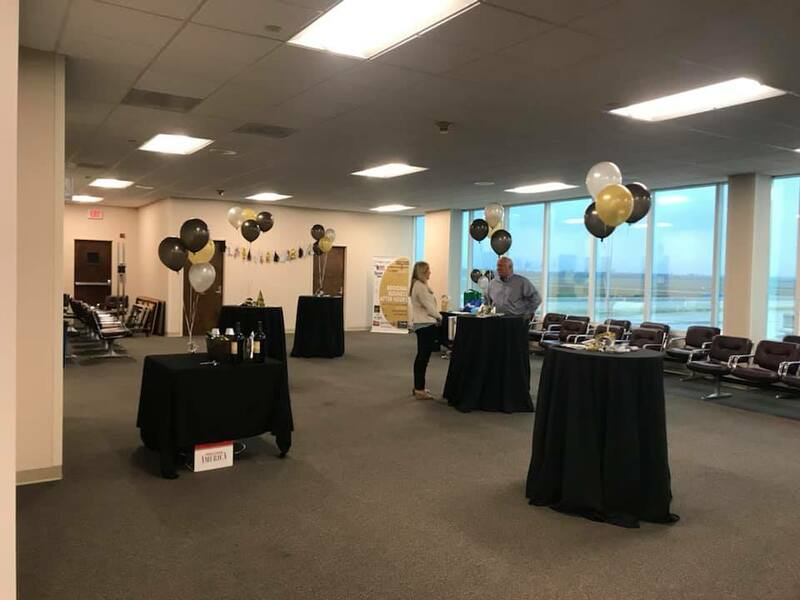 “We needed a location that was more convenient to the Highway 45 North corridor and could also serve the medical community,” Bill West, the bank’s president, told The Dispatch this week. 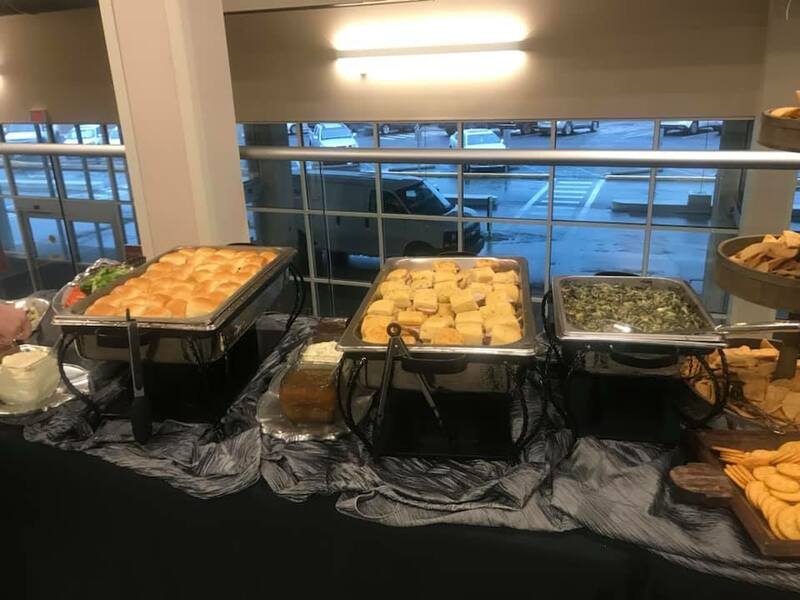 “Having access to Sixth Street North, through the Creekside complex, was a big factor in our location decision, as well.” The bank purchased the last parcel available in the Creekside Development from Mark Castleberry, a local developer, to build the 4,900 square foot branch on.